World Cafe Presents: 'Side Tracks' : World Cafe World Cafe revisits sessions recorded with artists who brought their side projects along. 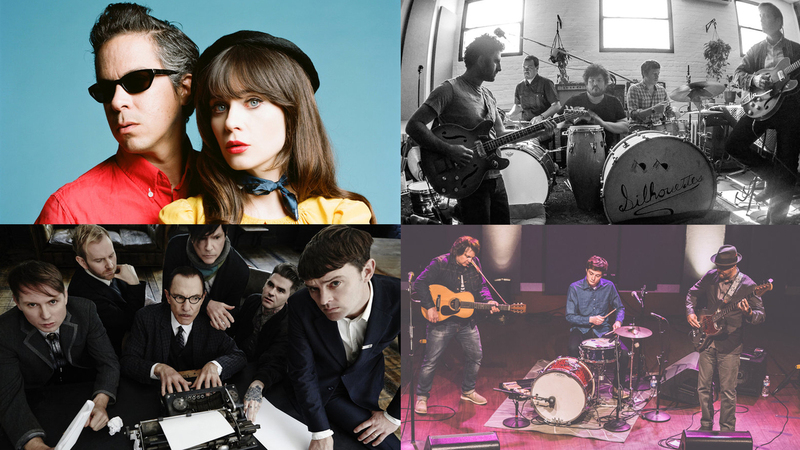 Clockwise from top left: She & Him (photo: Autumn de Wilde), The Arcs (photo: Richard Swift), Tweedy (photo: Chris Sikich/XPN), FFS (photo: David Edwards). Welcome to a week of World Cafe "Side Tracks," where we look back on past guests that came in for a session — not with their best-known band, but with a side project. In each session, we speak to the artists about juggling both acts and the origin story of their "other band." Stream the complete sessions below. 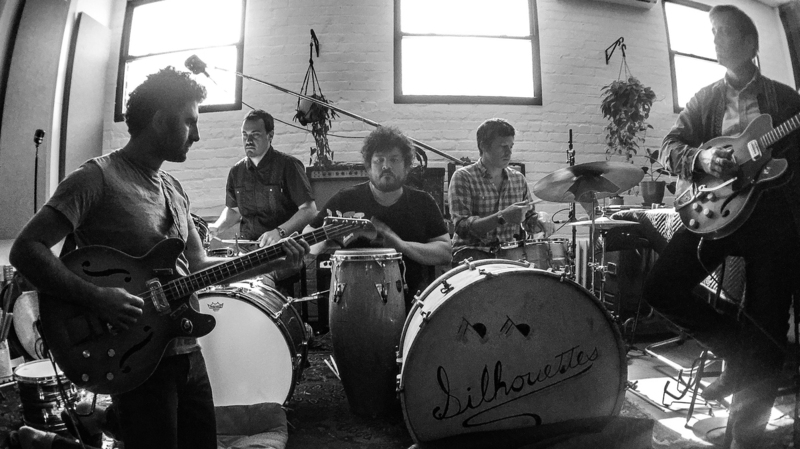 Dan Auerbach of The Black Keys' new side project is The Arcs. Auerbach formed the band with Leon Michels, Richard Swift, Homer Steinweiss, Nick Movshon and Kenny Vaughan. The whole gang came to the World Cafe studio to perform songs from their debut album Yours, Dreamily, which came out in September. FFS is two headliners in one: Scottish rock band Franz Ferdinand, whose song "Take Me Out" was a worldwide hit in 2004, plus the American pop-rock group Sparks, which was formed in 1972 by brothers Ron and Russell Mael. 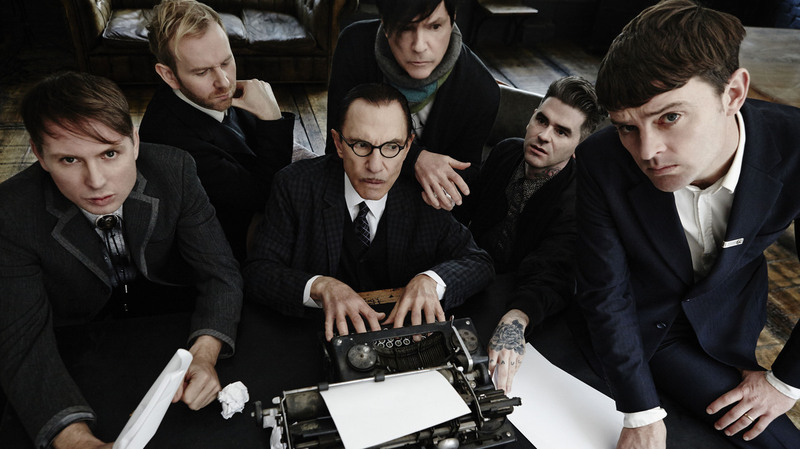 In this session, hear songs from FFS's self-titled debut album, performed in concert last summer at the Edinburgh Festival Theatre. 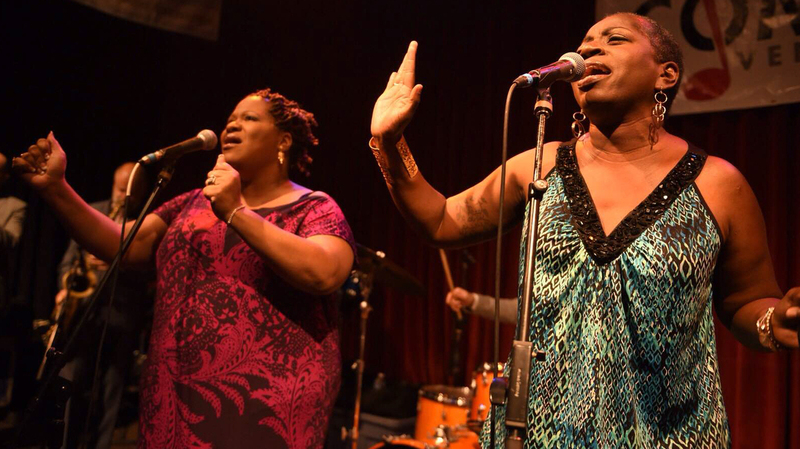 Saun & Starr have been singing together and separately around New York City for a while. Most recently, they've toured nationally, singing backup for their friend Sharon Jones with The Dap-Kings. The Daptone Records folks decided it was their time, so Saun & Starr went into the studio with The Dap-Kings to make their debut album, Look Closer. 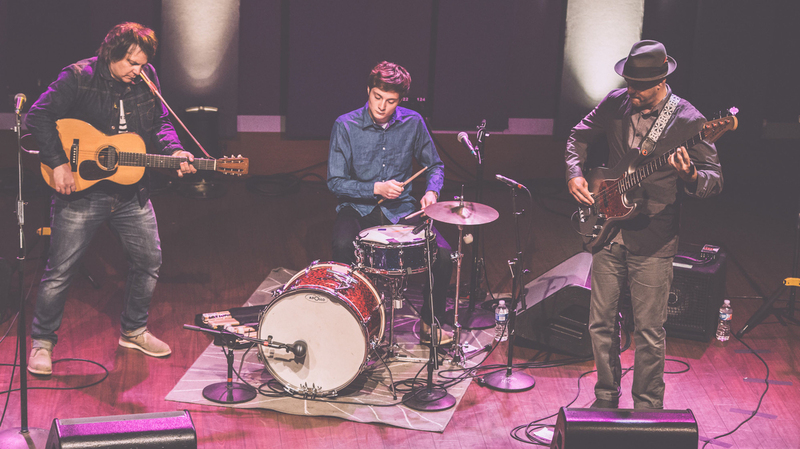 Here, they perform live in the studio for World Cafe. When actress Zooey Deschanel started recording with producer M. Ward as She & Him in 2006, it was easy to see it as a passing thing. The duo released the third album-length installment of its ongoing collaboration in 2013 — in addition to a holiday record titled A Very She & Him Christmas in 2011 — so it's clearly a long-haul project. Hear their World Cafe session from September 2013 above. This is a full-band session for Tweedy, with material from Sukierae and a cover of an unrecorded song by the late Chicago songwriter Diane Izzo. We also talked to the Tweedys, getting to know what Spencer thinks of his dad's other project and hearing how what originally started as a solo act came to be a family band of sorts.